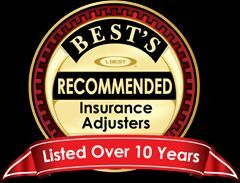 Professional Insurance Adjusters and physical damage Appraisers. Our goal is to provide prompt and courteous claim adjusting for all insureds and insurers. We provide immediate contact upon receipt of assignment and we will make an inspection of damages within 48 hours. We also provide our own scope of damages, 35mm and digital color photographs, liability investigations, statement of insureds and claimants, preliminary fire cause and origin, computer data recovery, automobile, heavy equipment, heavy duty vehicle appraisals and evaluations, and recommendations on settlement of the loss. 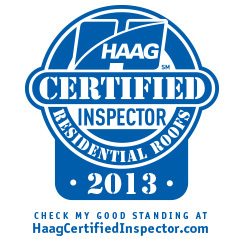 Our many satisfied clients have told us the we have the fastest turn around time in the state. Our firm is locally owned and operated and is fully licensed in Georgia and South Carolina. We service a 100 mile radius of Augusta, Georgia including South Carolina. We provide complete claim detail in the requested insurer format and transfered to the insurer in PDF or TIFF files or member web portals. Our team is insured and we surpass all state continuing education requirements. We strive to keep up with new repair and remediation procedures through industry education such as I-CAR, Audatex Training, Mitchell University.